Ashley Nwafor, a senior at Notre Dame Preparatory School in Towson, questioned her peers at the beginning of the Jan. 31 Catholic Schools Week Mass celebrated by Auxiliary Bishop Adam J. Parker. She reflected on her time at her parish school, Sacred Heart School in Glyndon, when as a young student, she was captivated by the liturgical dancers. The confidence she gained from her community led her to overcome her shyness and become one of the performers. 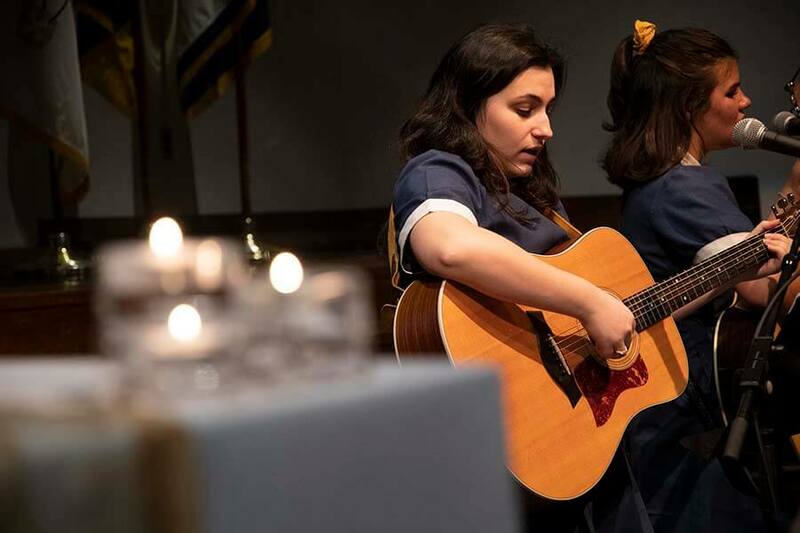 Nwafor carried that confidence to Notre Dame Prep, where her passion for music has continued to grow, as a singer in the liturgical band and as a participant in musicals. Nwafor kicked off the energetic Mass, which was the first stop for Bishop Parker on a blustery morning that, along with icy roads, prompted a two-hour delay for Baltimore County. It was his first time visiting the all-girls school serving students in grades 6-12. Though it was his first time in the school, Bishop Parker said in his homily that he knew it well from articles, social media posts and bumper stickers that adorn many of the families’ cars. Just as the students and families share the wonderful news about Notre Dame Preparatory, he said, they should share about Jesus, and how they have come to know him as a Catholic school student. 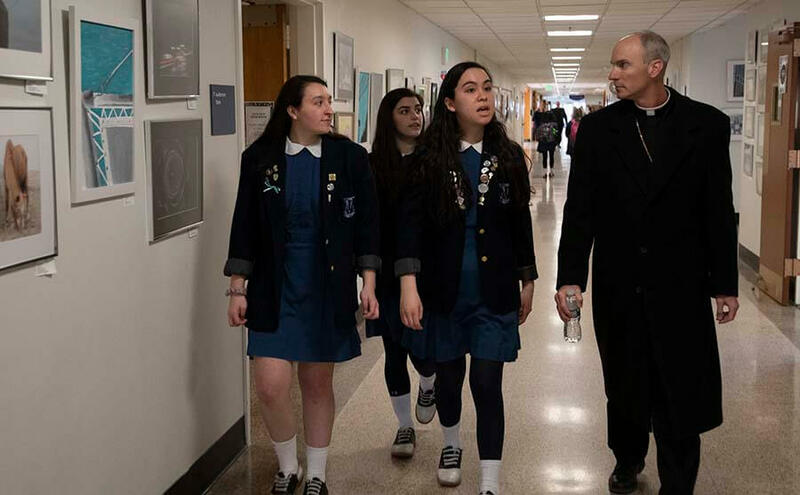 “It’s why you’re here at this Catholic school – so that not only can you come to know about Jesus, but so that you can come to know him in a personal way,” Bishop Parker said, adding that might be through sacraments, Scripture, prayer and friendships with others who share their faith. Senior Katie Reiners witnessed the power of a Catholic school when she transferred from a public school to Notre Dame Prep in sixth grade. 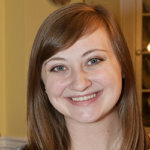 She found her niche in campus ministry, especially in planning liturgies. Reiners led the procession and served as an usher during the Mass with Bishop Parker. “It lets (Bishop Parker) see how our community is living out our Catholic faith,” Reiners said of the Catholic Schools Week Mass. 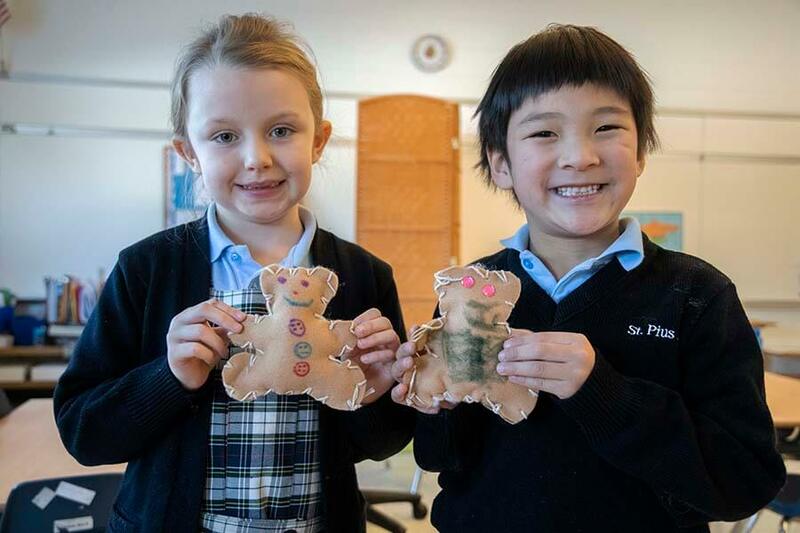 School Sister of Notre Dame Patricia McCarron, headmistress, said collaborating with other Catholics in the local area, as well as globally, is an important part of sharing the faith. After spending time with students at Notre Dame Prep, Bishop Parker traveled a few miles south to St. Pius X School in Rodgers Forge, the only Catholic school in the state of Maryland to use a Montessori program for its students in pre-K through fifth grade, who are divided into primary, lower and upper classes. Students in the primary and lower classes in St. Pius’ program periodically work with students in the upper class and the transitional middle school (which bridges the Montessori program with typical high school structure) as “Panther Pals,” giving the older students a chance to collaborate and aid younger students. The young students were eager to show Bishop Parker their bears when he visited with them during lunch. He also had the opportunity to visit multiple classrooms to pray with the students as they ate, before heading north east to Immaculate Heart of Mary School in Baynesville, to attend the school’s band and choir Winter Concert.